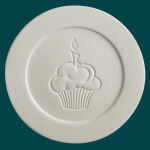 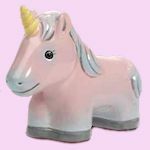 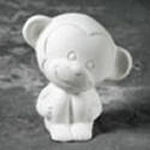 Some items on this page may be listed as available by special order only. 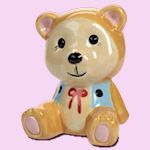 Please order these items only in multiples of the Quantity shown, and allow up to 3-4 weeks for delivery of special order items. 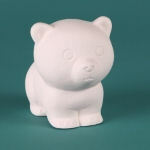 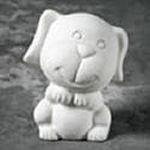 DB2922 Bisque Tiny Tot Ted Bear http://www.georgies.com/products/bisque/db2922.jpg Duncan Ceramics 329220017754329226" Bisque teddy bear wearing vest 2.5" x 2.5" x 3.5", ready to decorate and glaze. 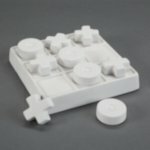 For firing in electric kilns at cone 05 to 06. 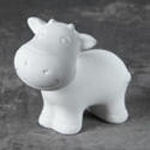 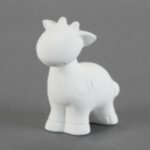 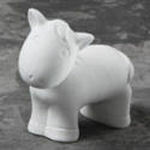 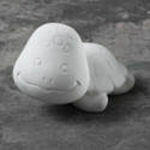 DB2923 Bisque Tiny Tot Sparkle Horse http://www.georgies.com/products/bisque/db2923.jpg Duncan Ceramics 329230017754329236" Bisque cute horse 2.5" x forgot to5" x 3.5", ready to decorate and glaze. 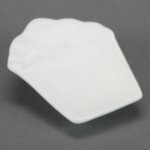 For firing in electric kilns at cone 05 to 06. 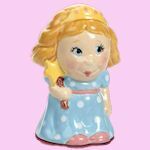 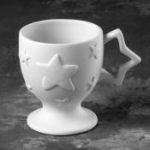 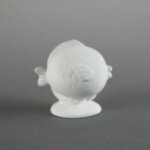 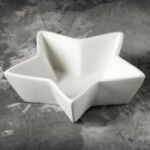 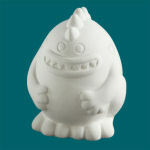 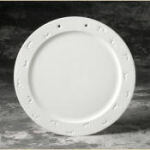 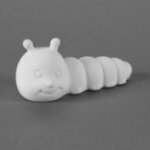 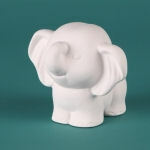 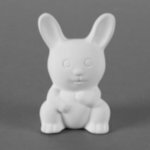 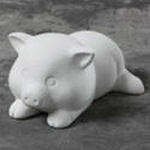 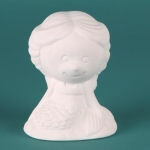 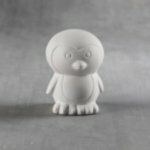 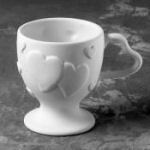 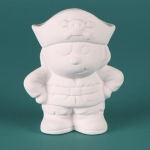 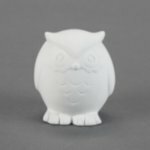 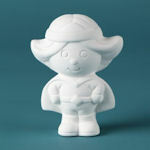 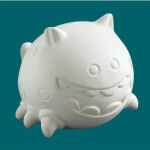 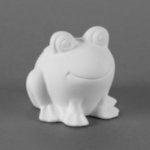 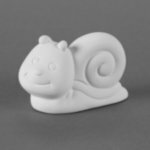 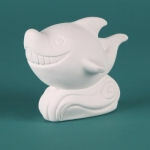 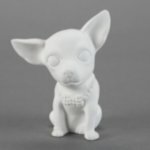 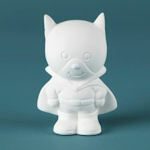 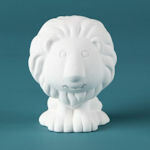 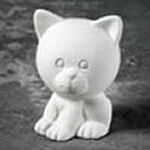 DB2924 Bisque Tiny Tot Cute Princess http://www.georgies.com/products/bisque/db2924.jpg Duncan Ceramics 329240017754329240" Bisque cute princess 3" x 2.75" x 3.75", ready to decorate and glaze. 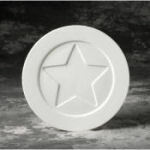 For firing in electric kilns at cone 05 to 06.